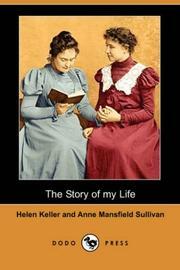 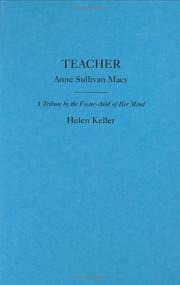 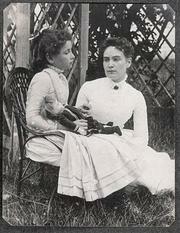 Teacher: Anne Sullivan Macy: a tribute by the foster-child of her mind. 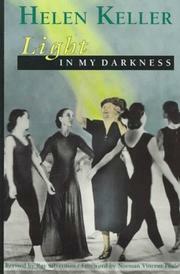 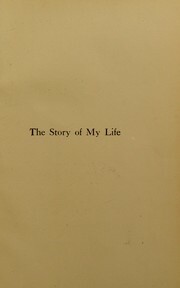 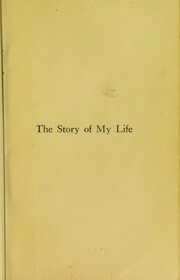 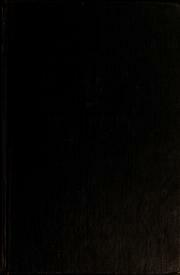 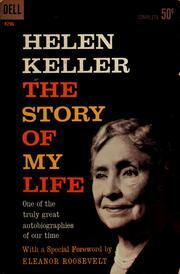 We bereaved: by Helen Keller. 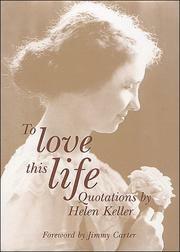 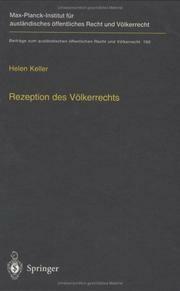 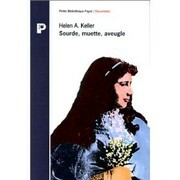 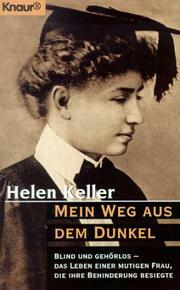 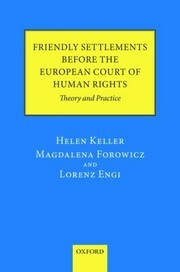 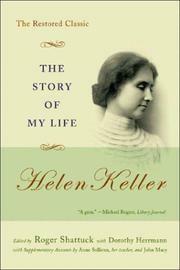 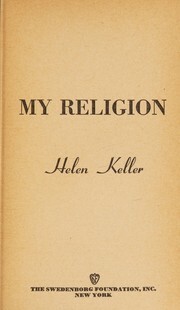 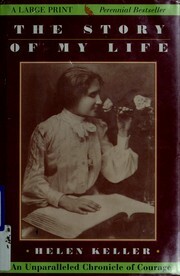 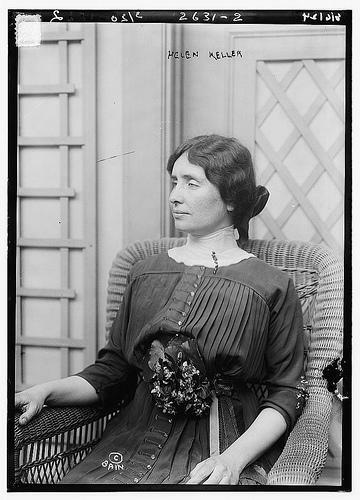 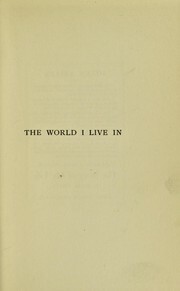 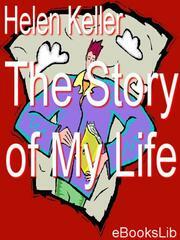 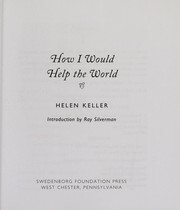 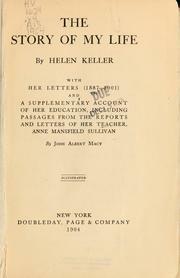 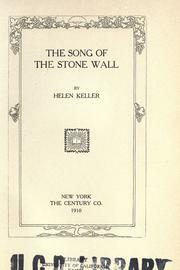 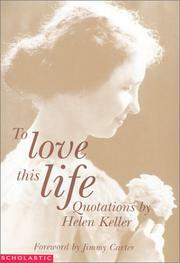 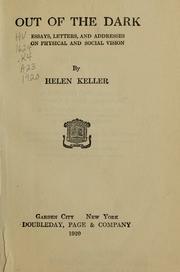 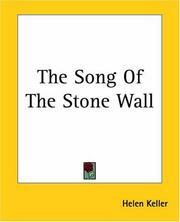 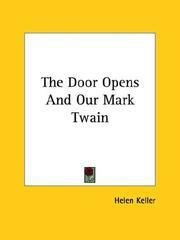 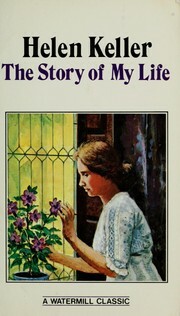 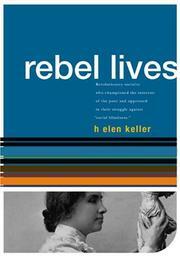 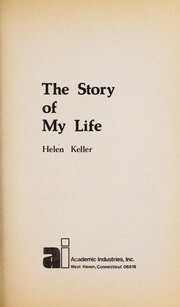 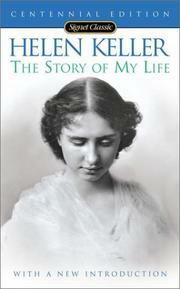 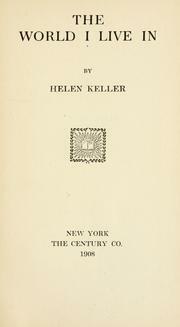 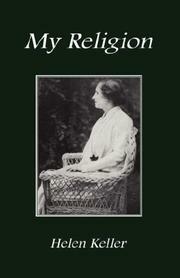 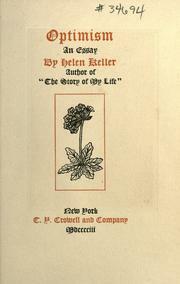 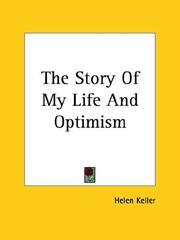 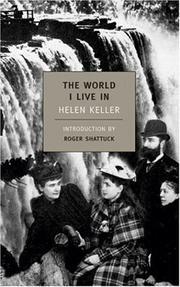 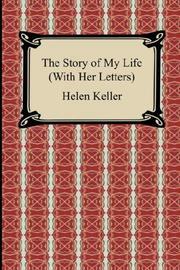 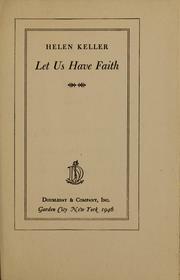 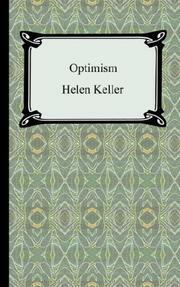 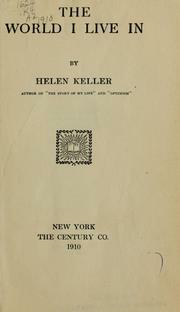 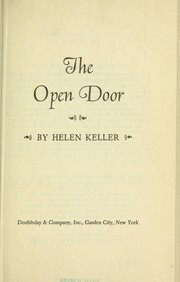 Helen Keller, her Socialist years: writings and speeches. 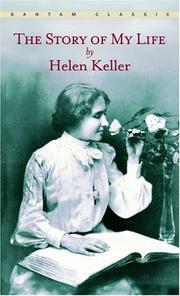 Are you sure you want to remove Helen Keller from your list? 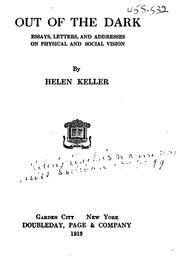 July 17, 2009 Edited by George Changed name order from Lastname, Firstname to Firstname Lastname. 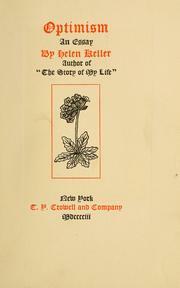 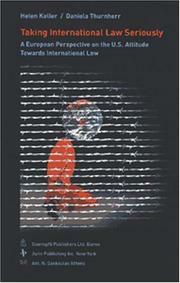 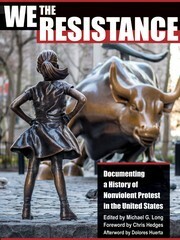 Added Wikipedia link.